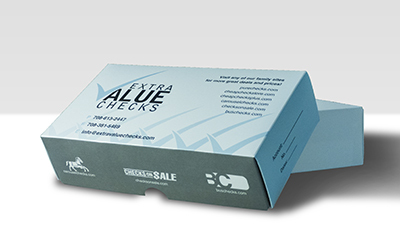 Yellow Safety Personal Checks are one of our best values, with prices as low as $7.99 per box of singles. These Yellow Safety Personal Checks are available in both single and duplicate check formats. Matching address labels and checkbook covers are also available.